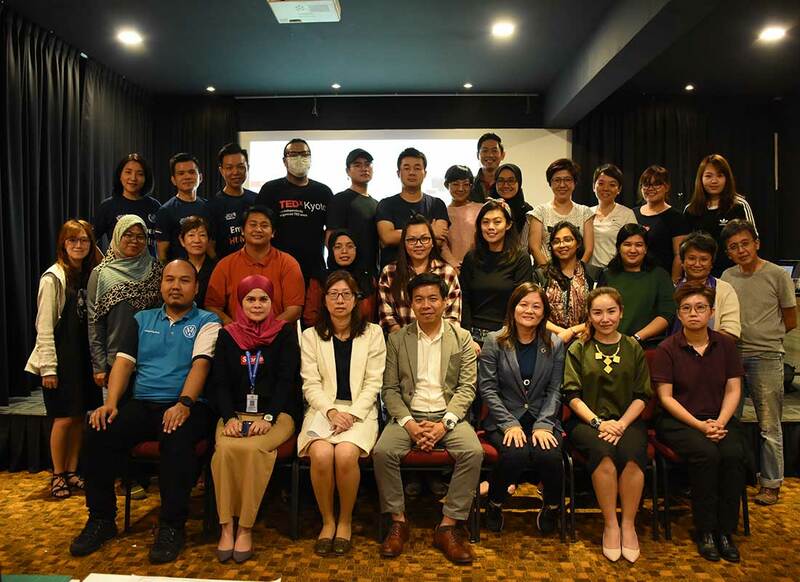 For the first time in Malaysia, Eco Design and Innovation Centre (by Nets Printwork Sdn Bhd) have successfully bring the Eco Sense Workshop 2.0 on 5-6 March 2019 at Timespace, Seri Kembangan, conducted by Mr Yuttana Anothaisintawee. 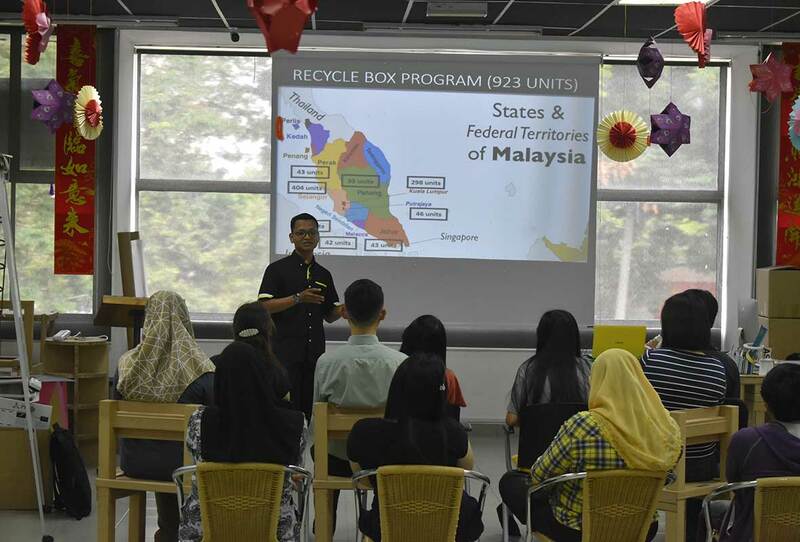 During this workshop, the participants were exposed to upcycling design, learned how to differentiate the value of the waste, how to market their innovation from the waste material and how to turn the waste into a profitable business. 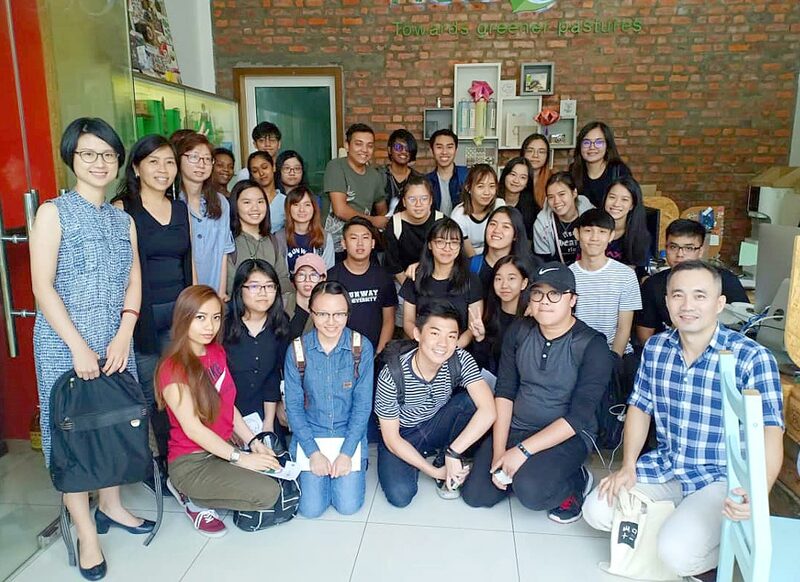 A group photo with students and lecturers from Sunway University. 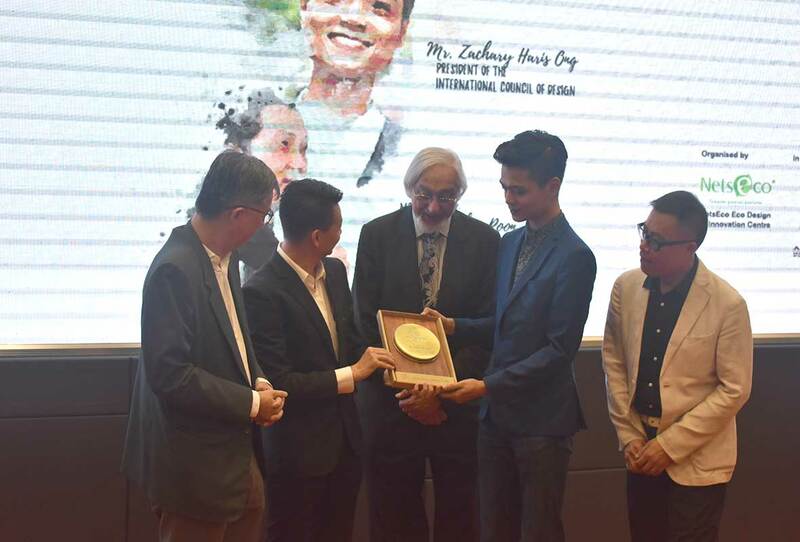 Souvenir presentation to both speakers Mr Zachary Haris Ong and Associate Professor Siu King Chung. 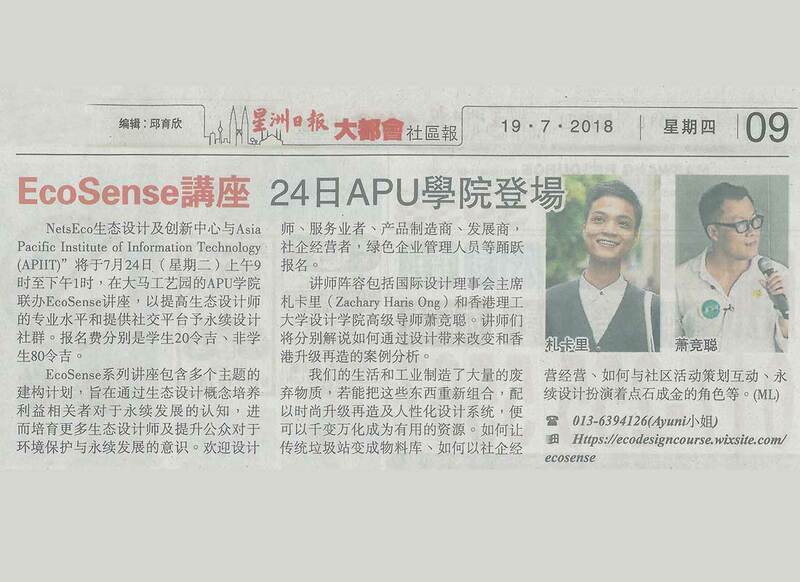 Press release published on 19/7/2018 at Sin Chew Daily. 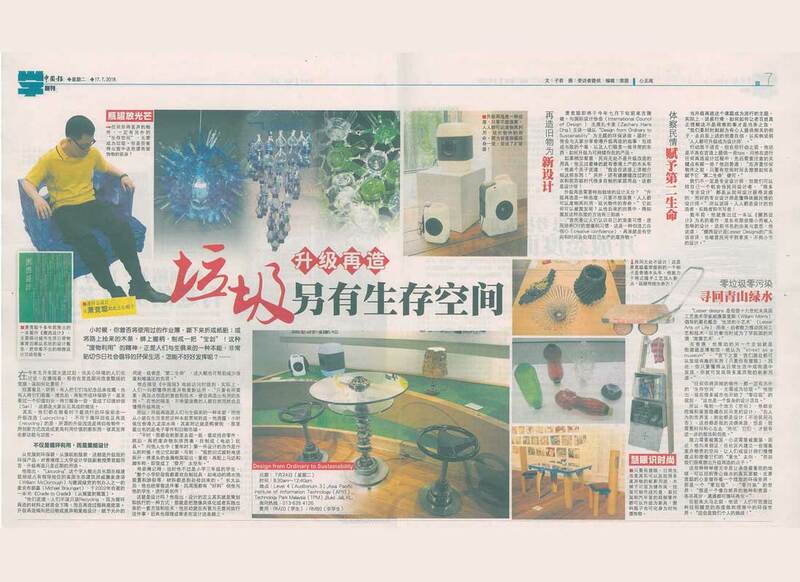 Interview of Associate Professor Siu King Chung about upcycling matters on 17/7/2018 at China Press. 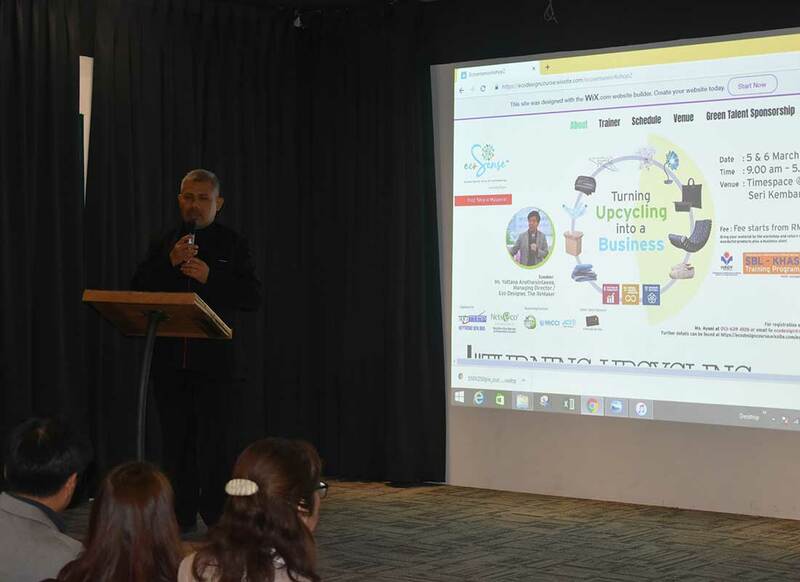 Mr Zaki Suratman from Life Line Clothing Malaysia Sdn Bhd was presenting a talk entitled ‘Second Life’ to the staff of Nets Group during the Swap-Up Day. PREMIUM KERBAU EMAS MECHANDISE AVAILABLE NOW! 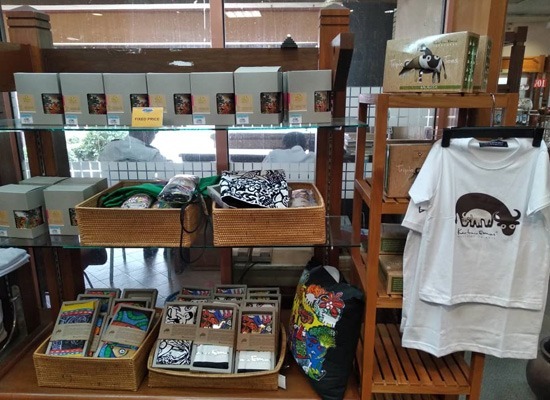 Address: KL Craft Complex, Section 63, Jalan Conlay, 50450 Kuala Lumpur. 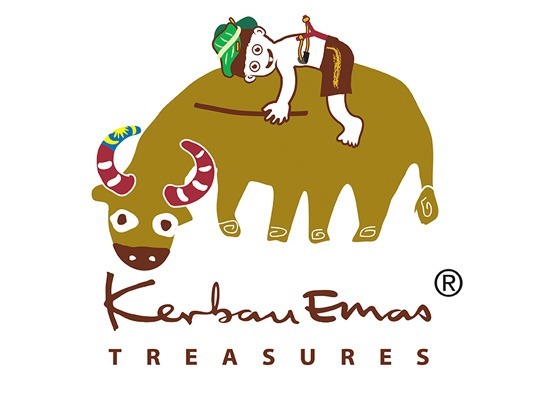 Kerbau Emas Merchandise: Drinkware, Clothes, Home & Living, Bags and etcs. STUDENT VISIT FROM SEKOLAH MENENGAH ANALISIS KIMIA PADANG, SUMATRA, INDONESIA. 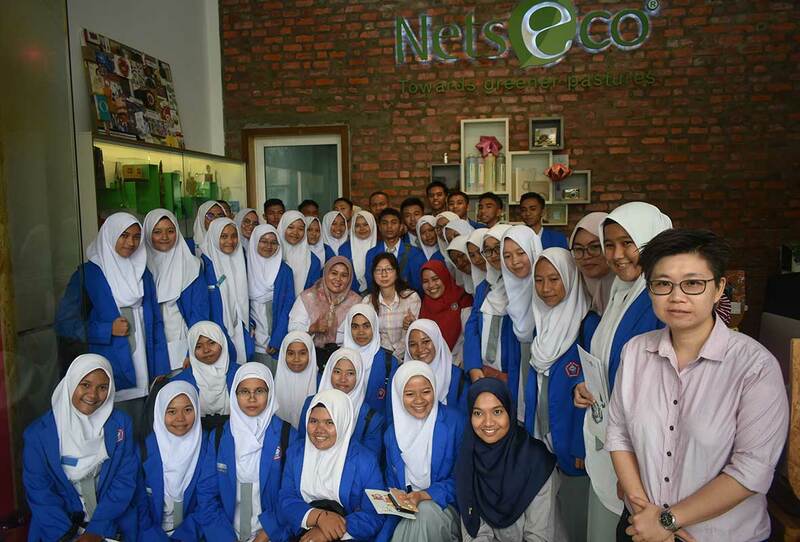 A group photo with students and teachers from Sekolah Menengah Analisis Kimia Padang, Sumatra, Indonesia. 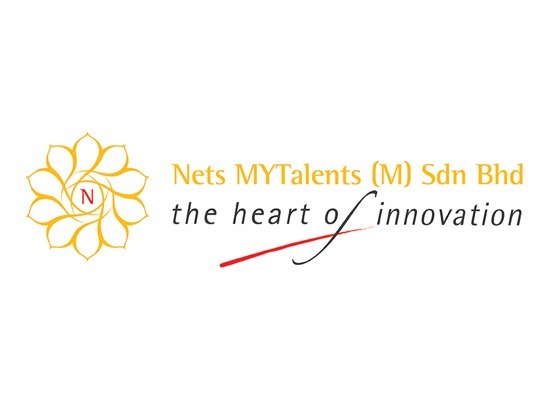 Souvenir to the students sponsored by Nets MyTalents, the in-house brand for Kerbau Emas. 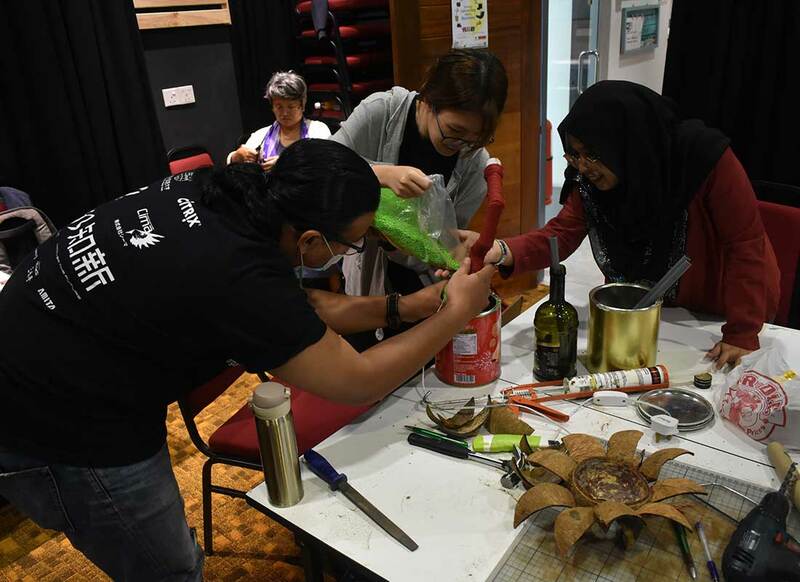 The Eco Design & Innovation Centre is organising the Eco Sense Talk themed ‘Design from Ordinary to Sustainable’. 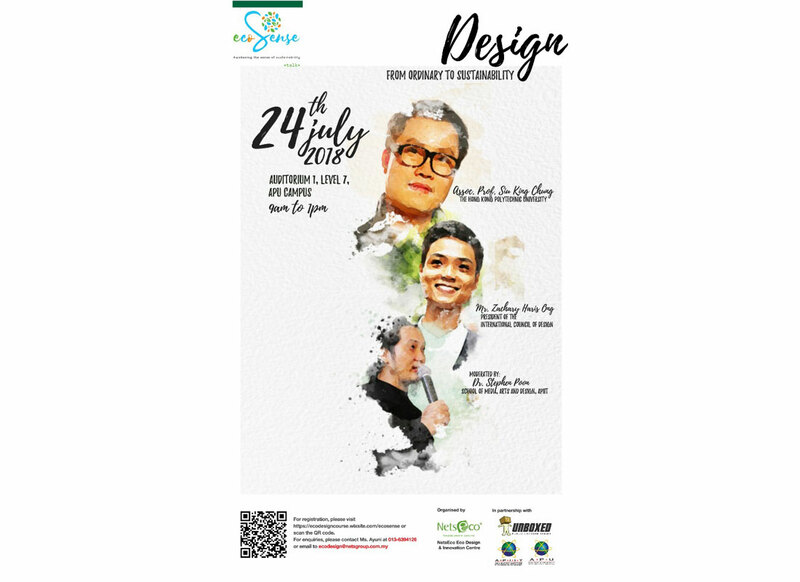 The speakers will share the creative usage and development of design for sustainability benefits. The medium use for this workshop will be in English. The registration fee is RM 20 for students, RM 50 for non students (early bird registration before 13 July 2018). 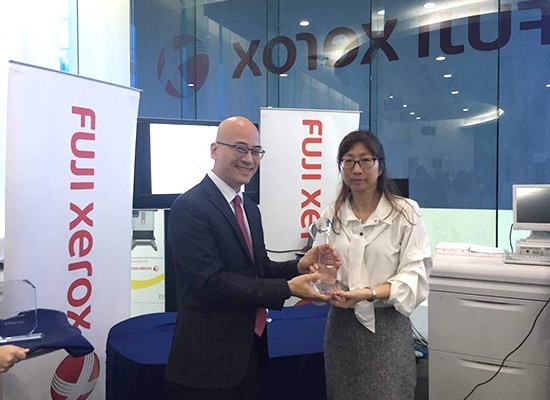 Ms Teh Soo Tyng, our Sustainability Strategy & Programme Director receiving the winning awards during Fuji Xerox 2017 PIXI Awards Ceremony on 7th June 2018 that was held at Fuji Xerox PJ Showroom. 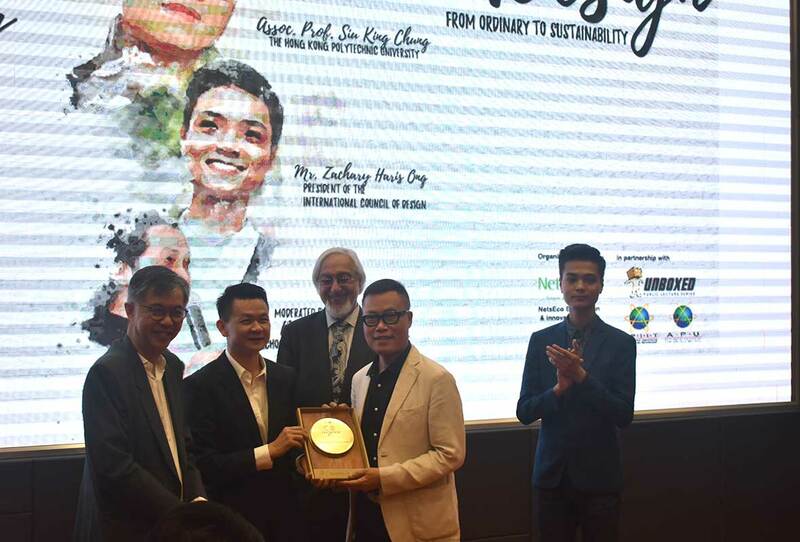 This is the first time we are participating in this competition and have won first place in Environmental Category after submitting our Sustainability Report 2014. 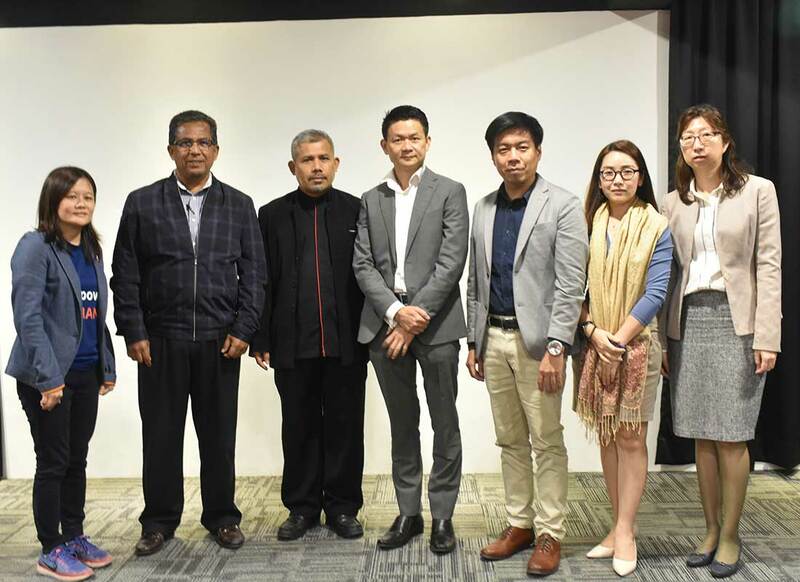 This annual competition was held as a recognition for the innovation and excellence in digital printing work from users of Fuji Xerox solutions across the region.